We are a trusted, technology-neutral source of information and expertise. We are experts in identifying opportunities and helping fleets win grant funding. We create training opportunities and roundtables for peer-to-peer learning. Receive recognition for your green fleet initiatives through our new Green Fleet Leadership Awards program. Unbiased and local clean transportation expertise. 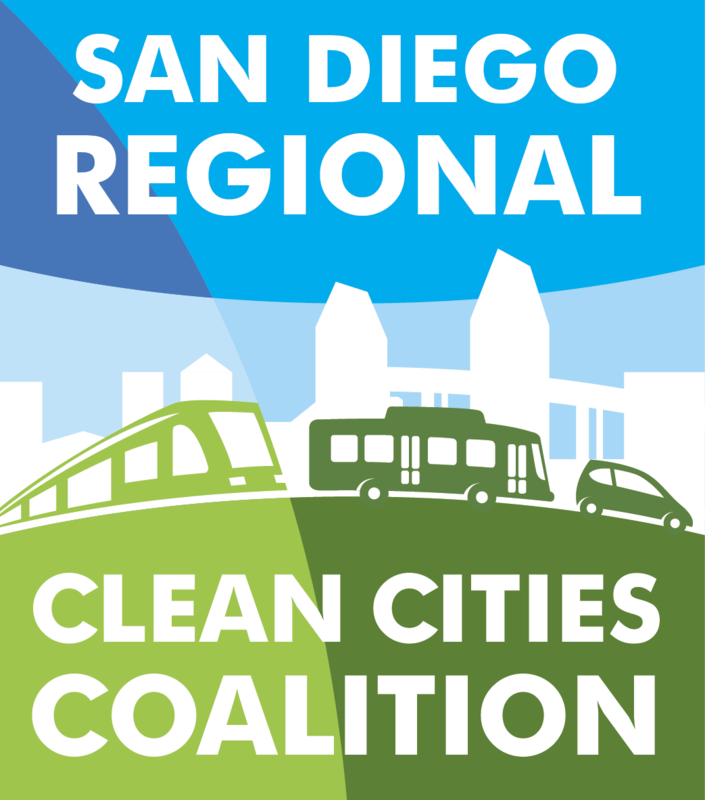 The San Diego Regional Clean Cities Coalition is part of a Department of Energy program consisting of nearly 100 community-based coalitions that develop public and private partnerships to achieve cleaner communities by changing the ways we use fuel. Kevin has a BA from UC San Diego and a MA from the USC Price School of Public Policy. 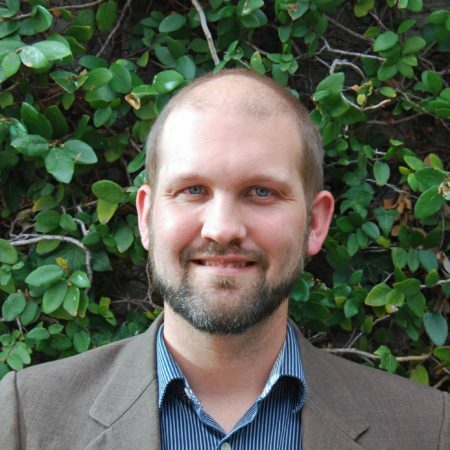 He has experience helping organizations adopt sustainable practices. Through the U.S Dept. of Energy’s Clean Cities program, he works to expand infrastructure and increase the use of alternative fuels. Thank you so much for putting together todays [propane autogas] workshop, your time and energy are greatly appreciated. We are so grateful to be affiliated with Clean Cities and to be part of the “Alternative Fuel Movement”!!! Clean Cities Question of the Month: What Tire Strategies are Available to Save Fuel?